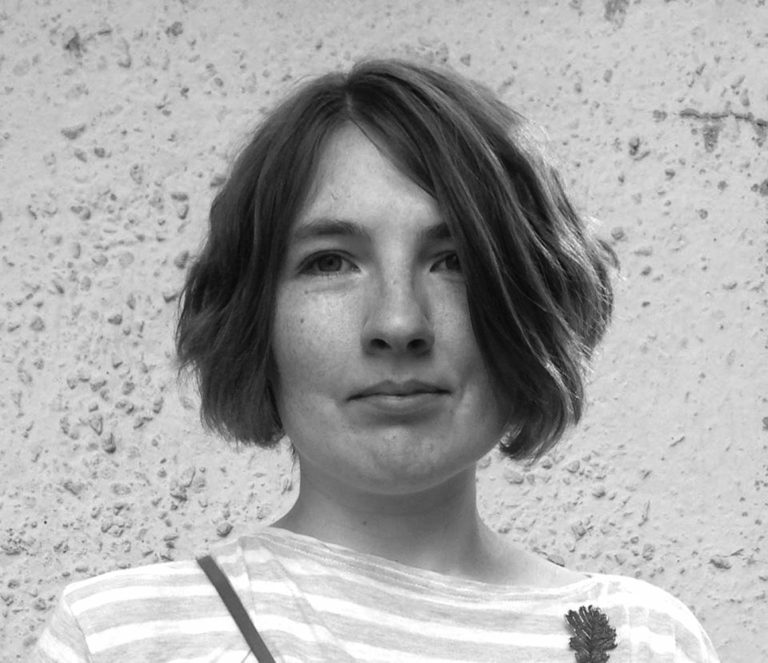 Alexandra Korolkova is a cyrillic type designer, type researcher, and type consultant. Since 2009, she has worked for ParaType as a type director; participated as lead designer in the Public Types of Russian Federation project, which includes the PT Sans and PT Serif families. She also wrote a book on typography for beginners in Russian — translated as “Live Typography”. Korolkova has been recognized by several international type design competitions including Modern Cyrillic, Granshan, and the ED Awards. She received the Prix Charles Peignot in 2013.